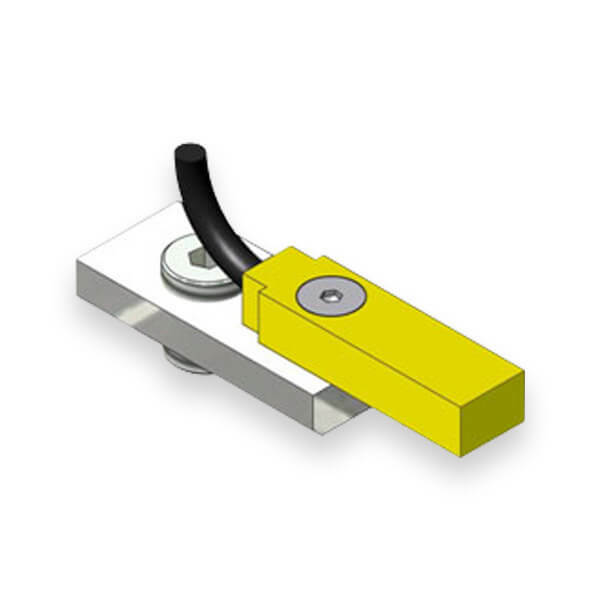 Macron Dynamics MPG inline planetary gear boxes are designed to eliminate the need for motor mounts used in a typical linear actuator drive system setup. 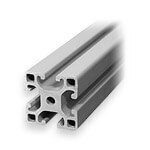 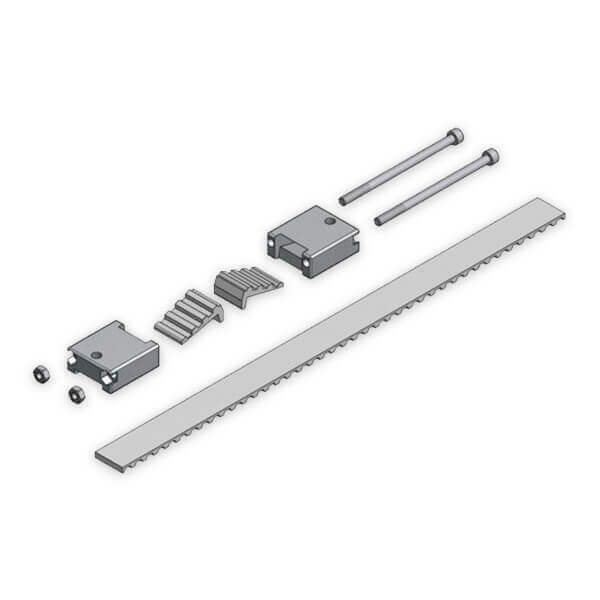 A complete line of aluminum extrusions for machine frames and automation applications available for purchase on-line. 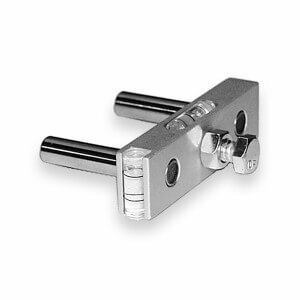 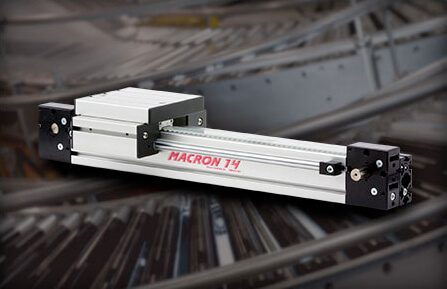 Macron T-Slot Sensor Kits install easily in all Macron actuators, belt drives, screw actuators, and MacFRAME aluminum beams. 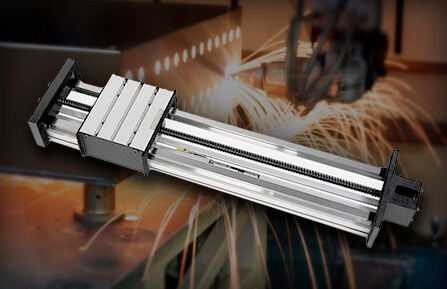 Belt driven actuator tensioning tools for 12 mm to 50 mm belts. 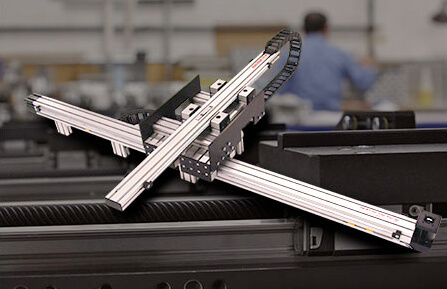 Find parts for Gantry Systems, Belt Driven Actuators, Screw Driven Actuators and Specialty Actuators. 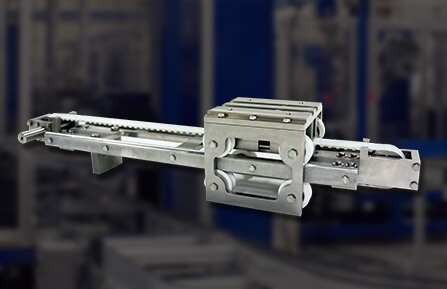 An arresting system used in vertical reciprocating lift-type to stop the free fall of a load in cases of belt break.